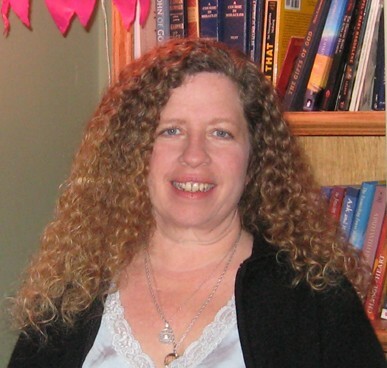 Deb Court is a long time student of A Course in Miracles, an Ordained Minister of Spiritual Peace Making with James Twyman’s Beloved Community and Emissaries of Light, and a trained Life Coach with studies based on the work of Abraham Hicks. With deep gratitude, Deb Court is honored to be given permission to guide people to the Casa De Dom Inacio in Abadiania, Brazil. Deb is a supportive and loving being whose attention to detail, clear understanding of the protocols of the Casa, and open-hearted care make her an excellent choice to facilitate your Healing Journey. Deb Court lives in Ojai, California where she offers Spiritual Council and Crystal Light Bed sessions to Southern California residents and visitors to the area. Since 2009 she has been guiding groups to the Casa in Brazil, 3 or 4 times a year, bringing intimate groups of 6 to 14 people, to experience the healing powers of the Entities of Light, who work through the Healing Current Energies, at the Casa De Dom Inacio.